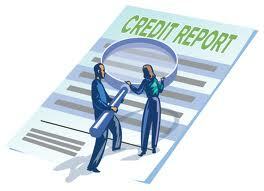 Validation is the key to an accurate tenant credit checking. While our competition provides a computer report, we also validate, confirm, summarize and advise. We provide rapid (2 hour) service on most accounts and provide you with the most accurate, verified information for $21 per account! While the consumer credit and employer check is our most popular credit checking product, we offer a variety of options to make our reports more comprehensive or simplified to our client’s needs. We can custom design a credit checking program specifically for your needs or you can choose from a variety of popular programs such as Commercial Credit Checks or Guaranteed Credit Checks.